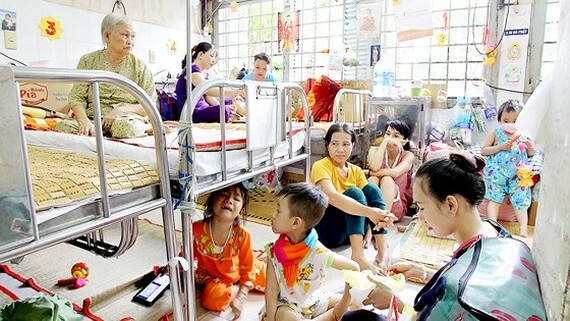 Vietnamese Prime Minister Nguyen Xuan Phuc has approved the national health program with the aim to improve Vietnamese people’s stature, longevity, physical well-being and life quality. The program has goals including encouraging people to have a healthy and balanced diet with appropriate nutrition; increasing physical activity to improve stature. Moreover, the program will raise public awareness for behavioral change of a resident and the community to actively prevent risks threatening a person’s health. Additionally, it will provide long-term primary health care services at grass-root medical clinics to reduce burden of illness and improve people’s quality of life. 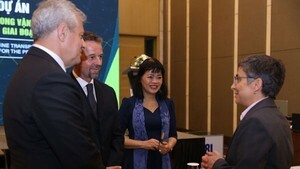 The program will be implemented nationwide from 2018 to 2030.